Being diagnosed with multiple sclerosis can be devastating and will often take time to come to terms with the news. You will undoubtedly need to make some lifestyle changes, but it’s important to realize that you can still live a very happy and productive life with the condition. Here are our top three tips for coping with an MS diagnosis with help from keepsmyelin.ca. MORE: Find out more about coping with a multiple sclerosis diagnosis here. You will likely run a gauntlet of emotions following your diagnosis, and this is all perfectly OK. Work through your feelings of anger, frustration, and sadness, giving yourself all the time and space you need to accept your new situation. Online support groups and forums are great places to vent your initial feelings, as you’ll be talking to people who have been or are going through the exact same experience. These can often be better than family and close friends who will be able to offer sympathy but not necessarily the practical and emotional advice you need to help you move forward. 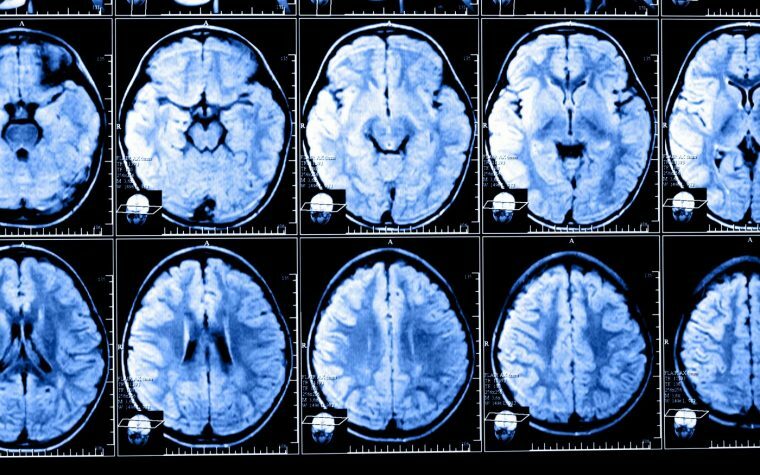 There are different types of multiple sclerosis. Educate yourself on the type you have and what it may mean for you. Remember that each case is unique and that you may not experience all of the symptoms associated with the disease and the severity of symptoms will differ from patient to patient. 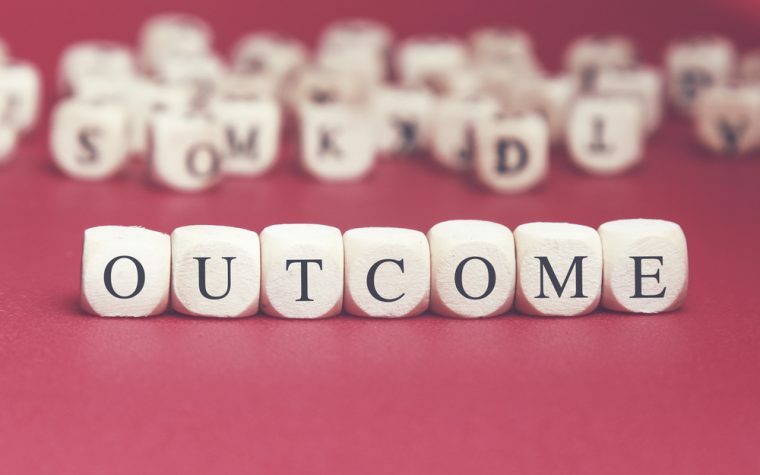 Read about research, clinical trials, and new drugs for MS so that you can be as proactive as you possibly can in your treatment. 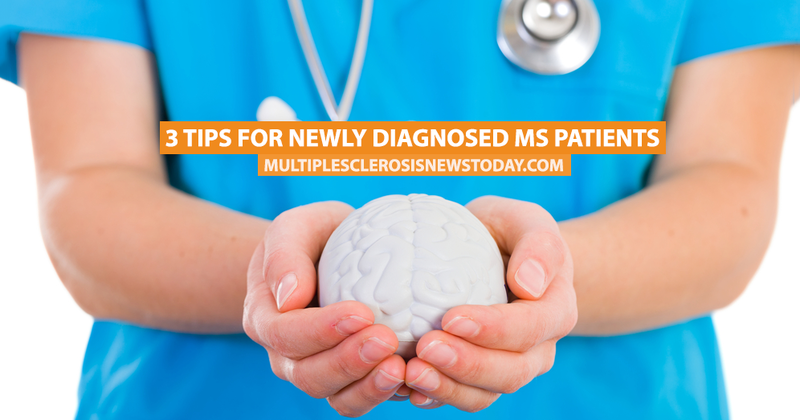 Since MS is a progressive disease, the sooner you start treatment, the better. You can start to manage the symptoms of the disease immediately, while some medications can help slow down the progression of the disease. Speak to your healthcare team about the lifestyle changes you can make to improve your overall health. MORE: Tips to help you to better manage common MS symptoms. Tagged living with MS, MS diagnosis, MS symptoms.